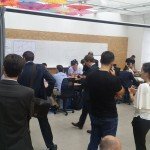 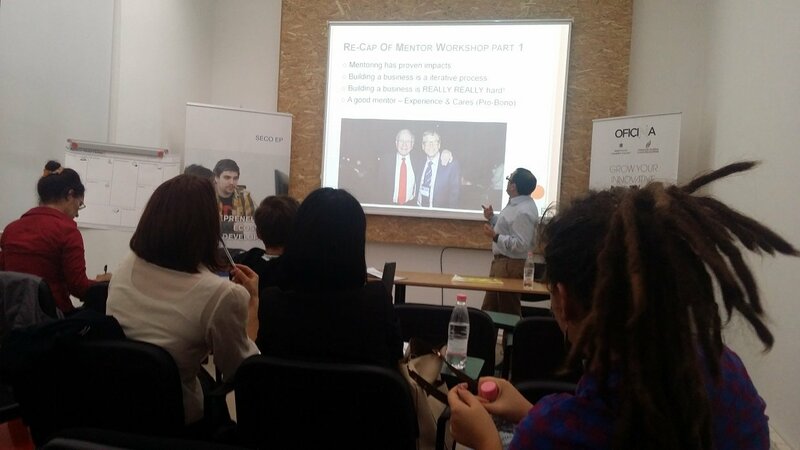 On September 8 – 9, 2016, Swisscontact SECO Entrepreneuship Programme organized in collaboration with OFICINA – ENTREPRENEURSHIP & INNOVATION LAB, the Master Mentoring Workshop with the main aim to motivate mentors to mentor but in the meantime help the Accelerators Staff better recruit mentors for their mentoring program. 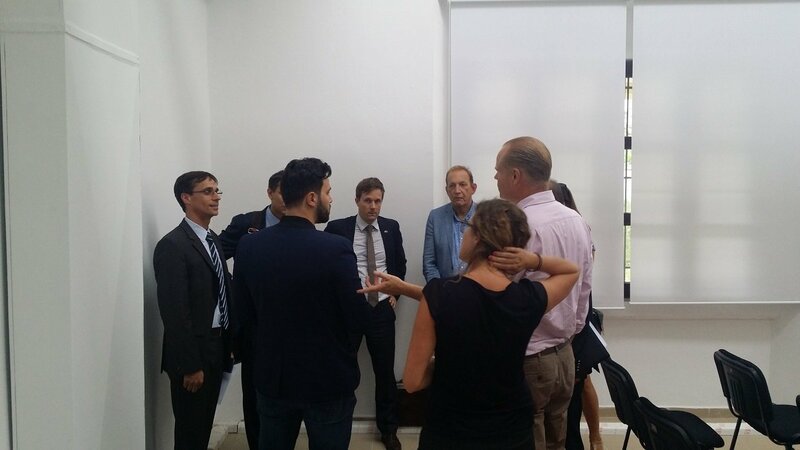 Facilitated by Mike Ducker (J.E. 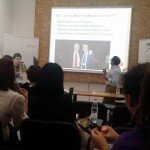 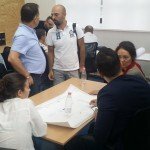 Austin and Ecosystem Forum) who’s work to develop entrepreneurial ecosystems in emerging markets has been praised by President Obama, Secretary of State Clinton and the Prime Minster of Armenia. 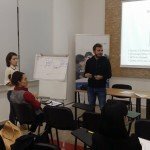 He is currently the founder of the Ecosystem Forum a platform to share effective practice’s to build ecosystems in emerging markets; and Celik Nimani (Frakton and Zombie Soup) a well-recognized professional with a consistent record of achievement in developing new business, driving profitability and building the foundation for trusted client partnerships. 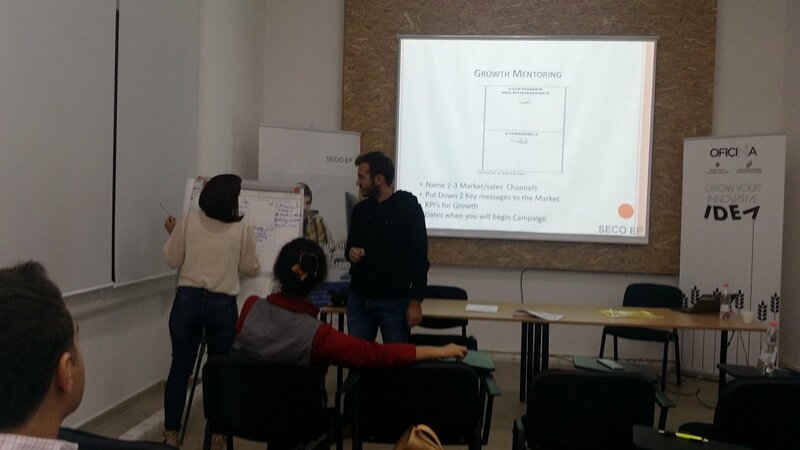 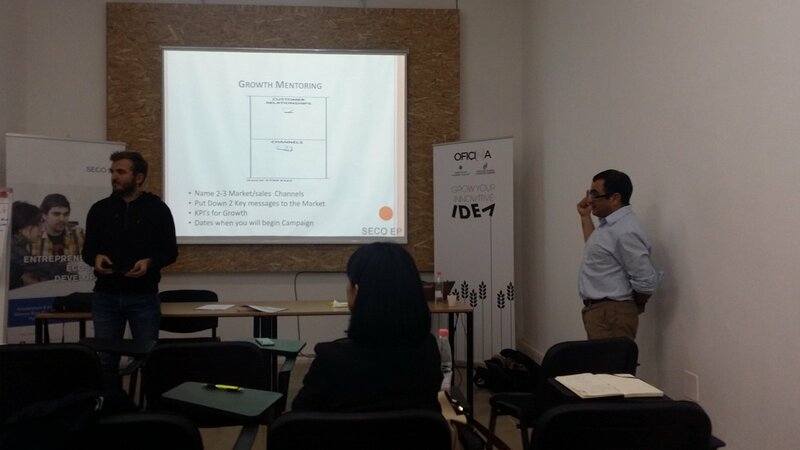 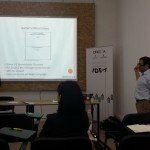 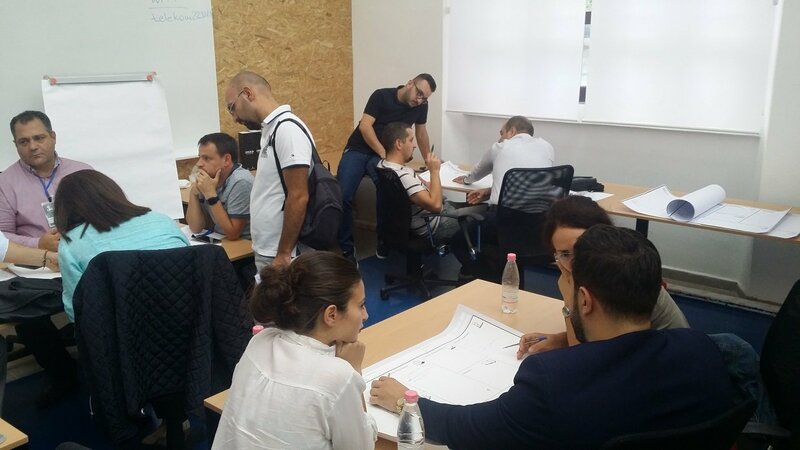 In both dates, participants in this practical workshop, a learning by doing experience between Mentors and Startups had the possibility to exercise Business Model Canvas Exercise. 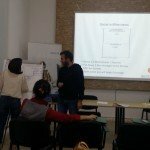 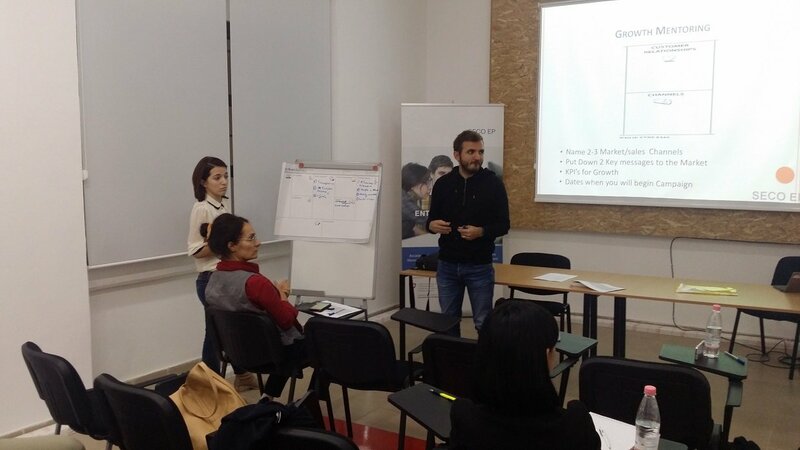 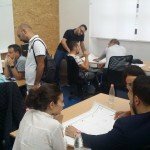 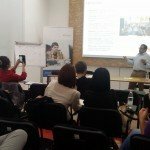 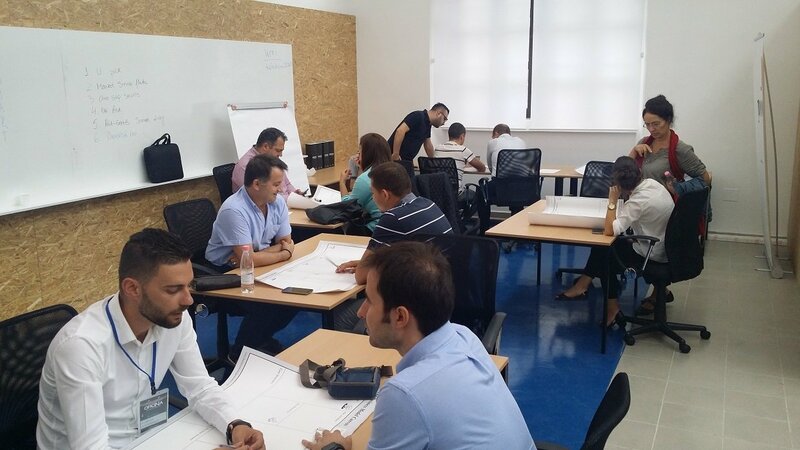 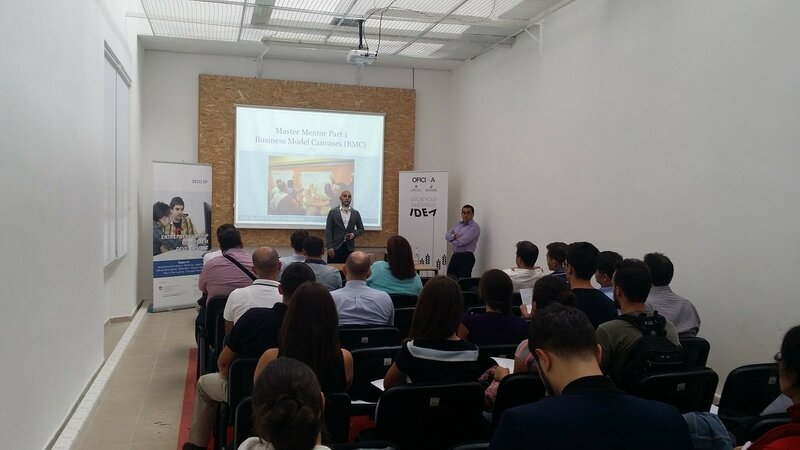 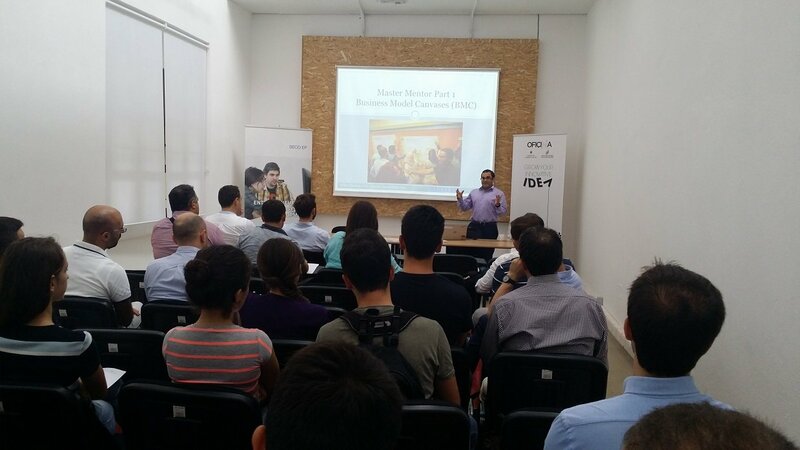 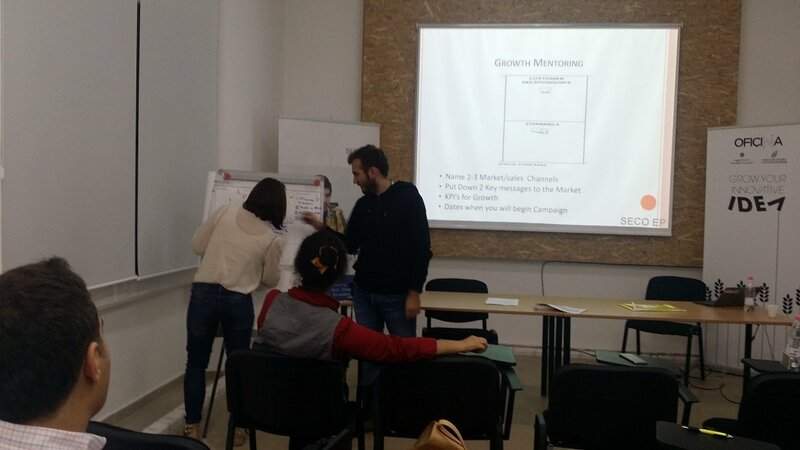 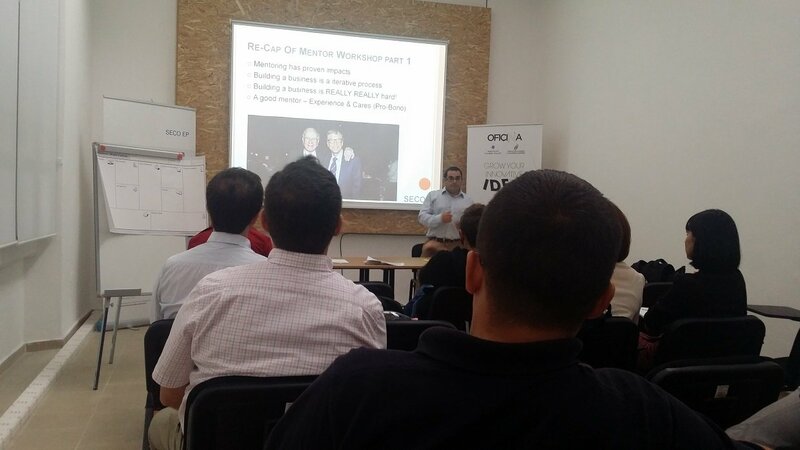 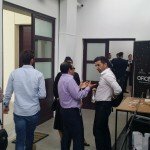 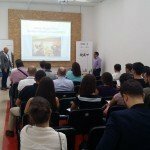 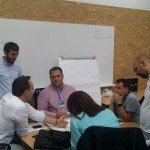 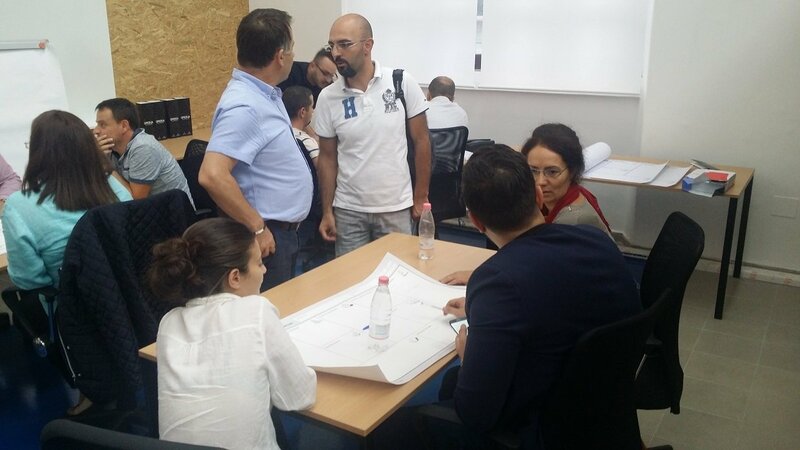 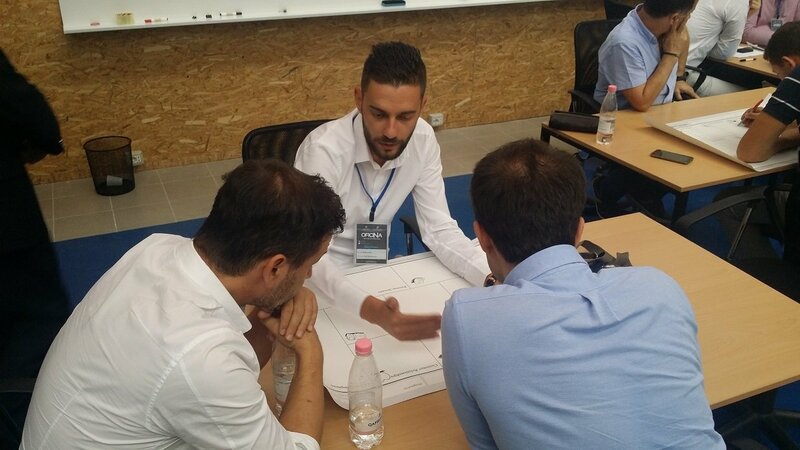 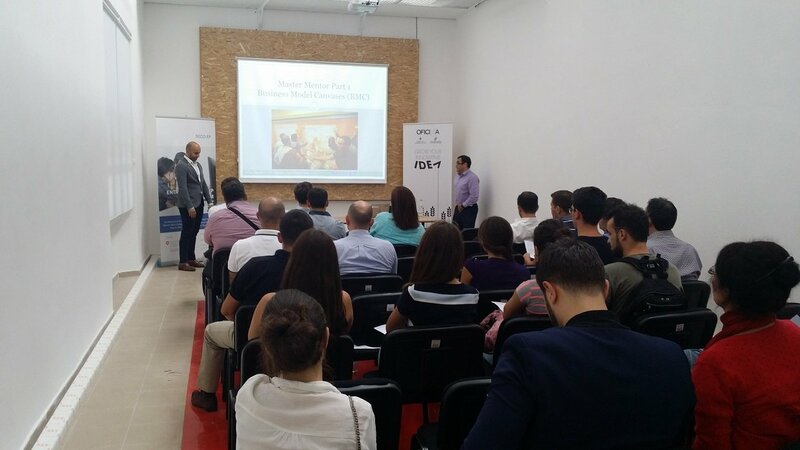 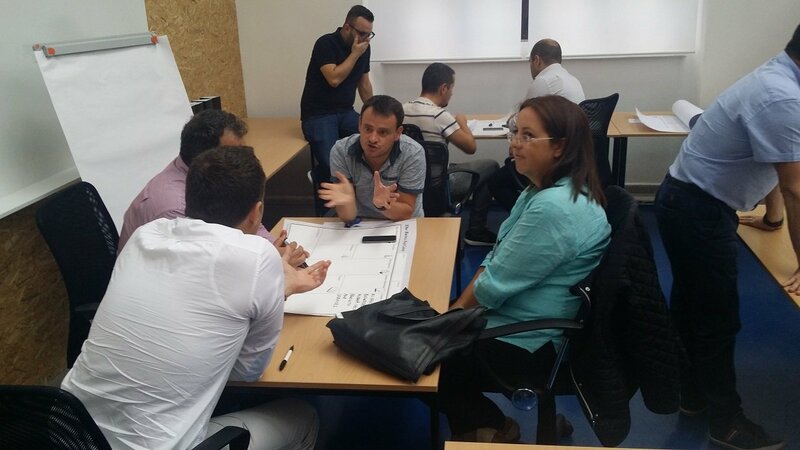 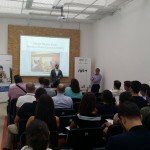 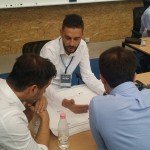 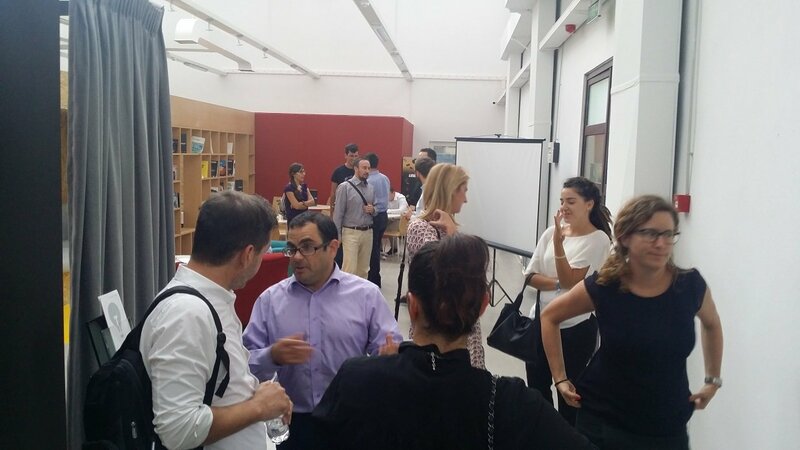 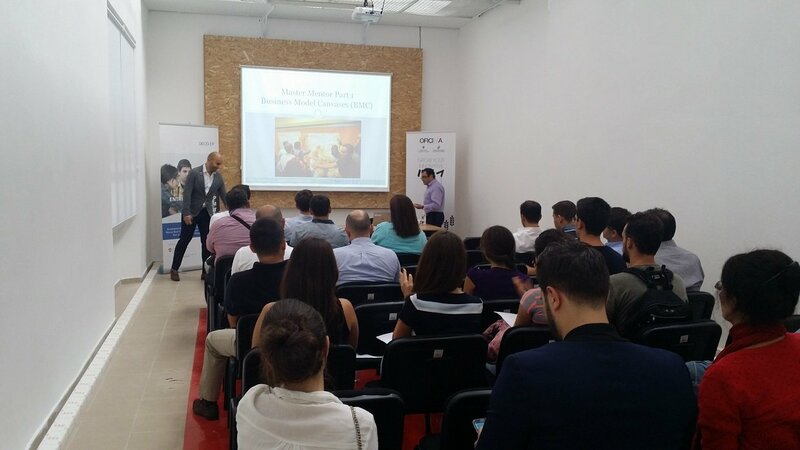 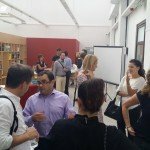 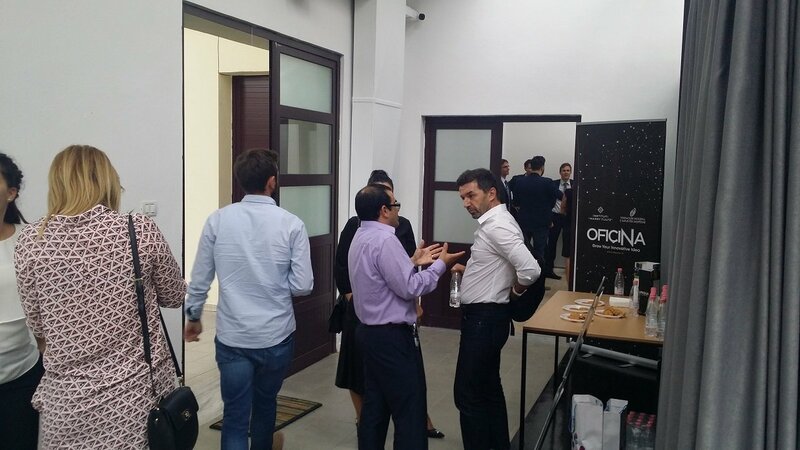 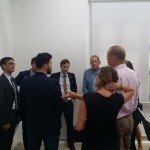 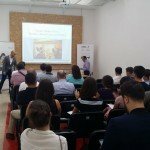 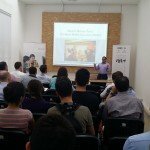 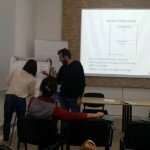 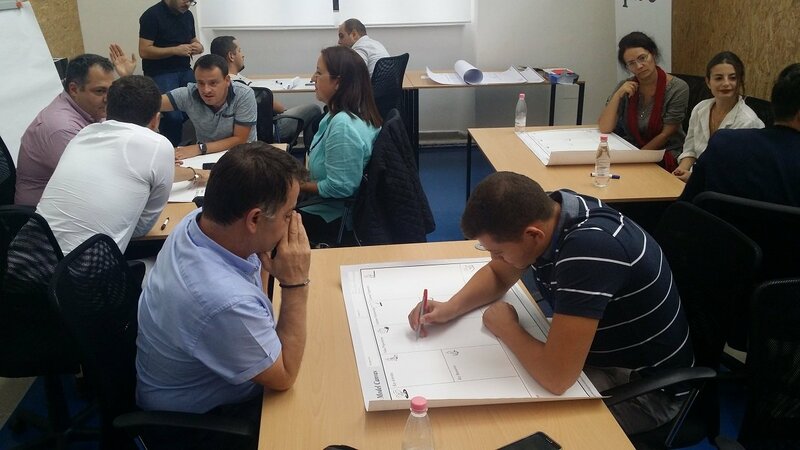 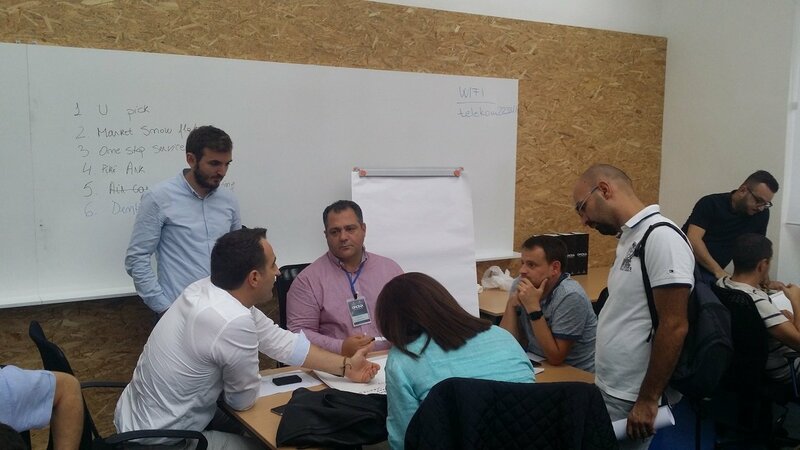 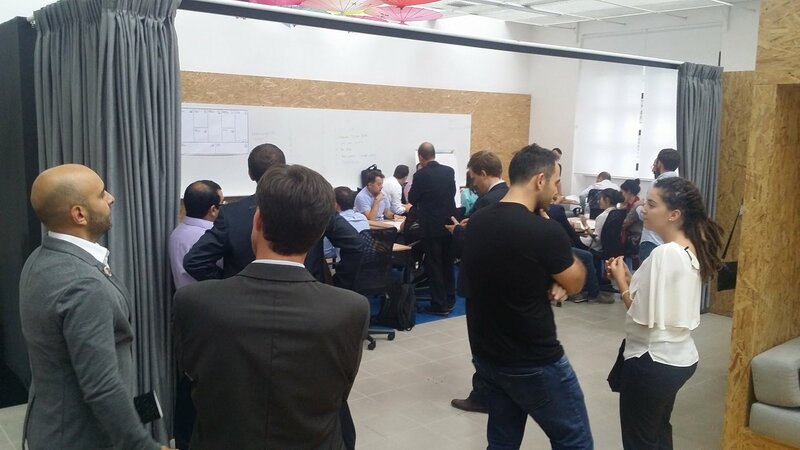 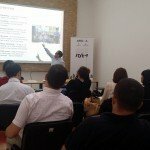 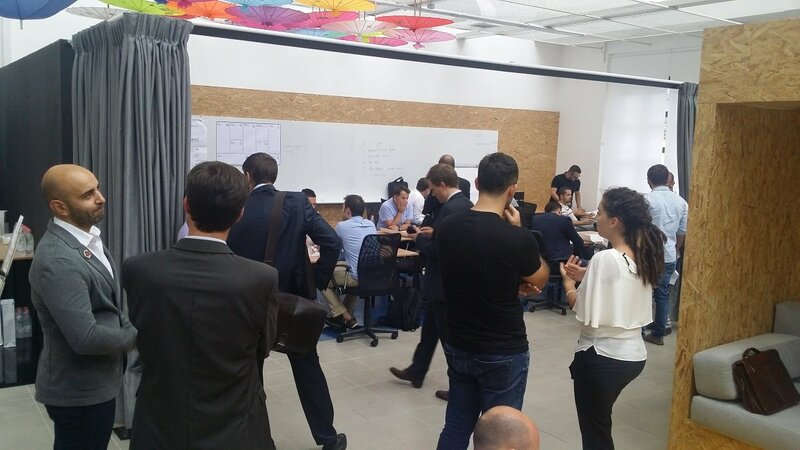 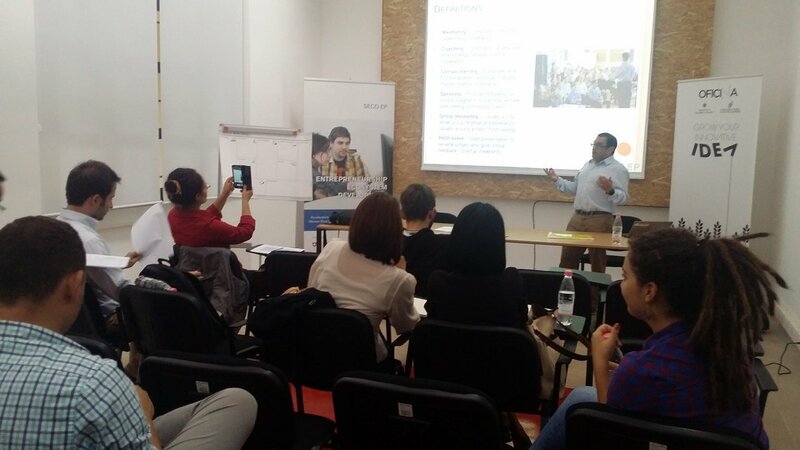 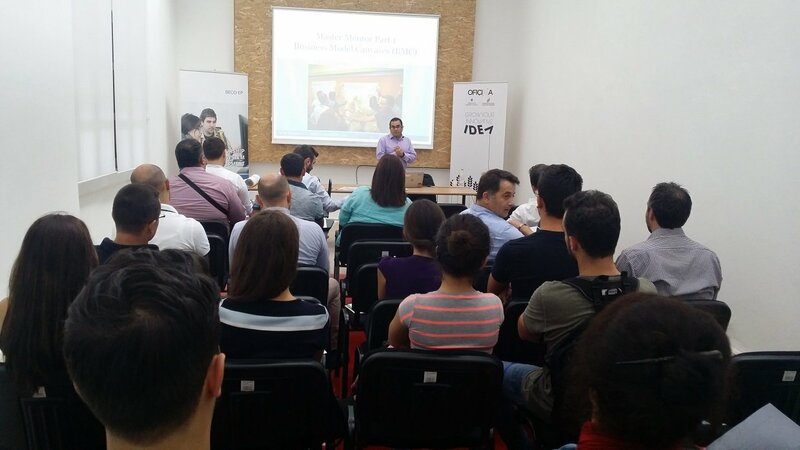 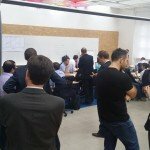 Also an added value of the workshop was the fact that new potential mentors were introduced to the Albanian Startup Ecosystem and Accelerators in Albania. 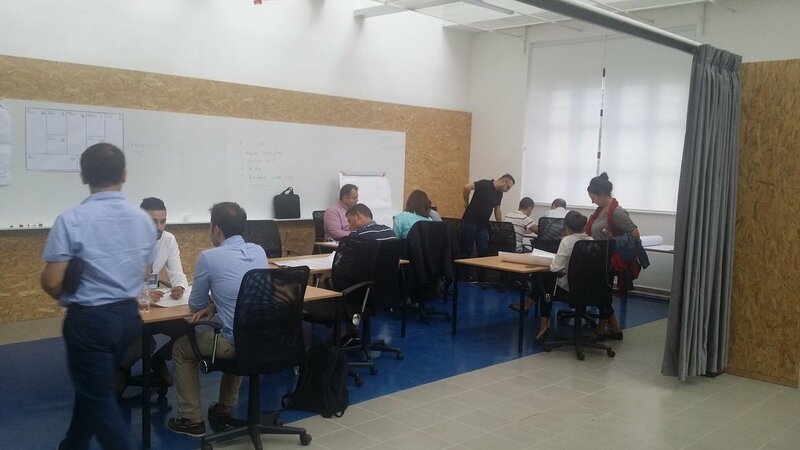 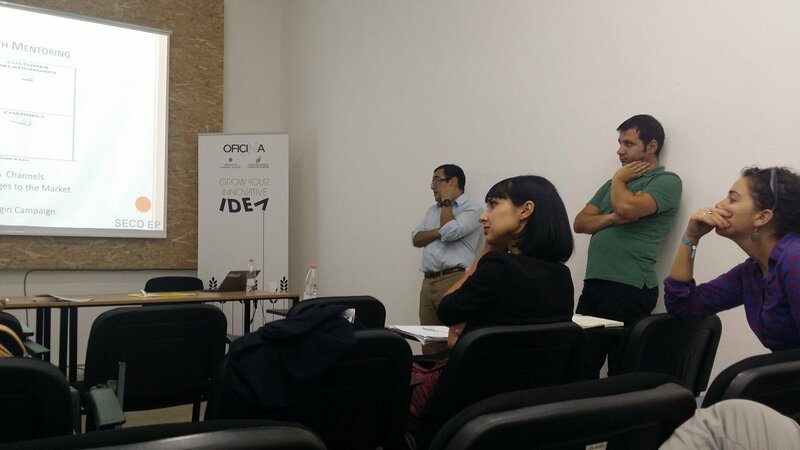 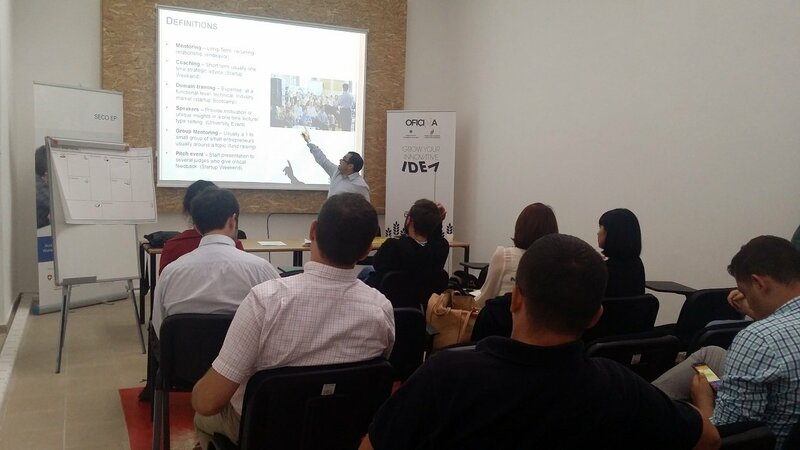 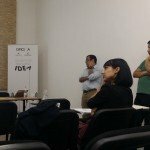 Based on their experience in this workshop, which they found very useful and empowering, some of them have already decided to be engaged for a certain time in different Accelerator Programs.